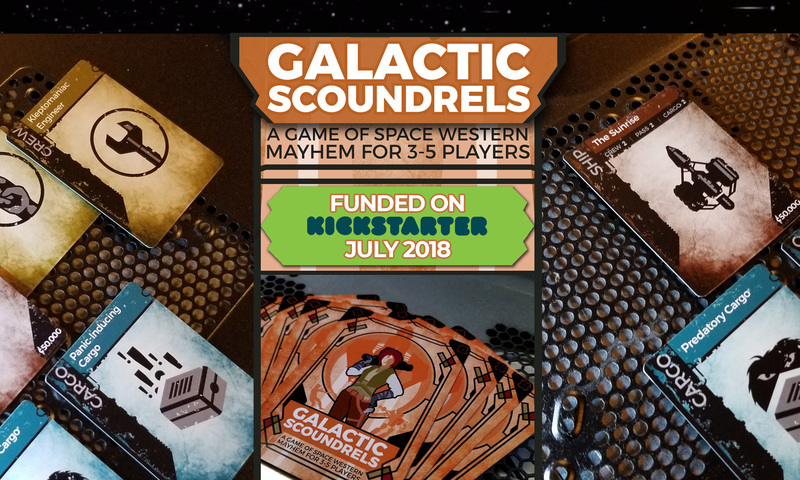 We were funded on Kickstarter on July 25th, 2018! We raised $27,430 from 666 backers. Galactic Scoundrels Game recommends Crazy Squirrel Game Store. Galactic Scoundrels was designed by Little Rock Games, along with the help of a very talented local artist.